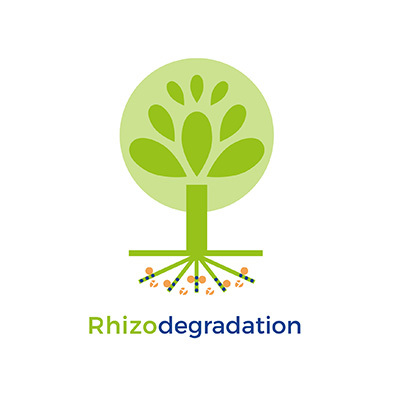 Phytoremediation involves the use of plants and their associated microorganisms to improve the functionality and recover contaminated soils. This method relies on the natural processes by which the plants and the microbiota associated to the roots degrade and/or sequester contaminants (for example: Pilon-Smits 2005, Annu. Rev. Plant Biol. 56:15–39). 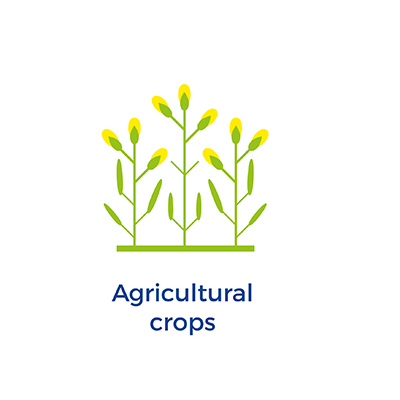 Tolerant plants are cultivated to take up contaminants from the soil and accumulate them in aboveground tissues which are periodically harvested, thereby removing them from the soil. For trace metals, plant biomass can be burned to produce metal-enriched ash or to obtain a bio-ore of economic value (the process is then known as phytomining). Using diverse mechanisms, the plant is able to sequester or immobilize contaminants in their roots and/or area of influence (rhizosphere). This process limits the risks of leaching and bioavailability of contaminants and, as a result, significantly reduces potential adverse effects to the environment or contaminant transfer to the food chain. Plant roots release root exudates (including enzymes) into the surrounding soil (the rhizosphere), stimulating the structural and functional diversity and activity of microbial communities in the rhizosphere that contribute to the degradation of organic contaminants. The efficiency of this technique can be improved by incorporating microorganisms with a known capacity to degrade organic contaminants and/or to enhance contaminant bioavailability (bioaugmentation), and/or through the addition of substances which are able to stimulate plant-microbial interactions (biostimulants). Some plants are able to transform contaminants into volatile compounds or to absorb and transport (via transpiration) volatile compounds from the soil to the aboveground biomass where they can then be released into the atmosphere. 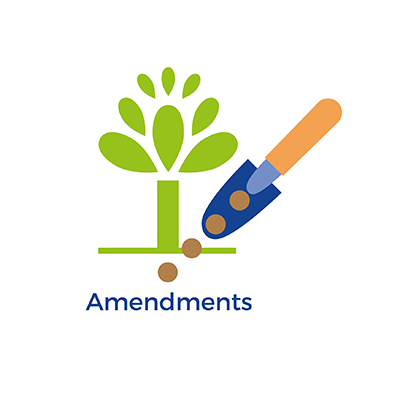 Compounds which are added to the soil to improve its physical, chemical and/or biological properties, thereby favouring plant growth (for example, addition of organic matter through the incorporation of compost). 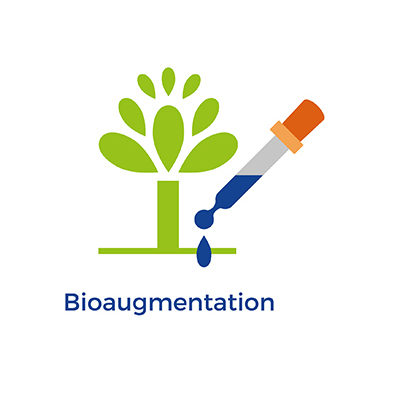 Consists in inoculating plants with microorganisms that can enhance plant growth and tolerance to contaminants, or influence in the accumulation of trace metals or the degradation of organic contaminants. PhytoSUDOE will use bacterial inoculants (endophytes and rhizobacteria) and mycorrhizal fungi. Short rotation coppice (SRC) plantations: woody plants, such as poplars and willows, with known phytoextraction (cadmium, zinc), phytostabilization (copper, lead) and rhizodegradation capacities will be cultivated. In general, species with rapid growth and tolerance to contaminants will be used. High-biomass annual or perennial herbaceous species (e.g. rapeseed, sunflower, tobacco, grasses, etc.) 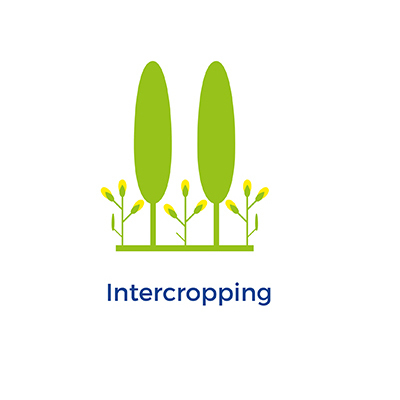 will be cultivated in rotation, intercroppings or monoculture. 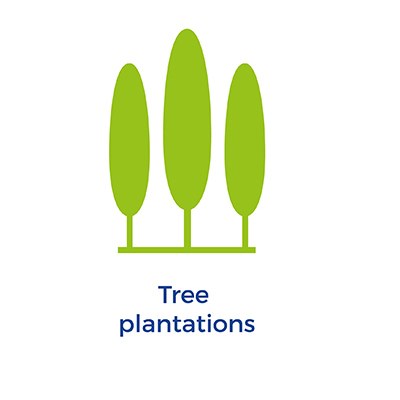 To improve phytoremediation efficiency in some plots woody plantations will be intercropped with agricultural crops (agroforestry systems), or intercroppings will be established using woody plants and leguminous species or plants which form associations with nitrogen fixing microorganisms (e.g. Salix/Populus with alfalfa or Alnus).